It’s no secret that more than a few Juggalos support the recreational use of marijuana. The Wicked Clowns themselves also support this and showed that support yesterday by performing at the 2nd annual High Times magazine Cannabis Cup at the Auto City Speedway in Detroit! Along with ICP, there were also performances by Nas, Trick Trick, Mike Jones, Demrick & Willy J. Of course, wherever J & Shaggs go, the Juggalos follow, so there were definitely some Juggalos in attendance. 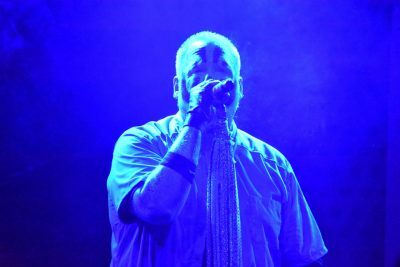 MLive.com has posted up an article and photo set of the event, including 40+ photos of ICP’s set! It’s too many for me to post here, but you can check out the article and all the photos (not just the ICP photos) by CLICKING HERE. Props to ICP for supporting the cause. Props to Roberto Acosta for the write-up.